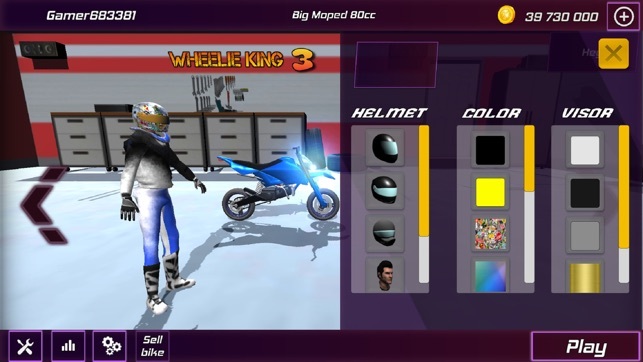 Third part of Popular Motorbike Wheelie simulator games - Wheelie King 3D! Experience the adrenaline of formula drift in our latest motorsport racing game! 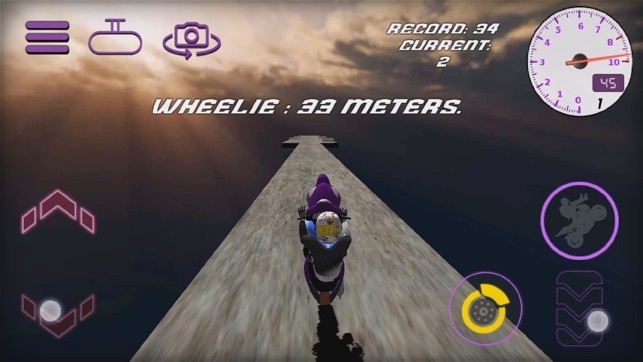 Wheelie King 3 - Third part of Wheelie King family will take your skill to the limit. 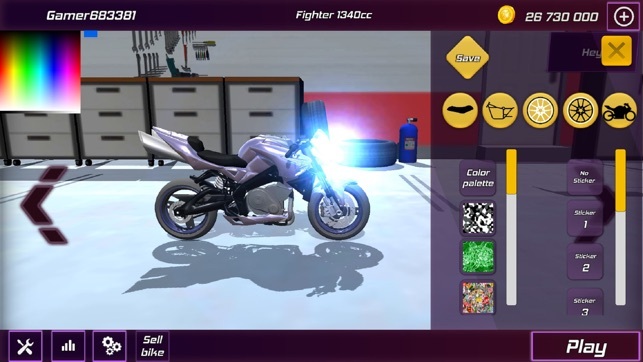 Best motorbike game of 2019. 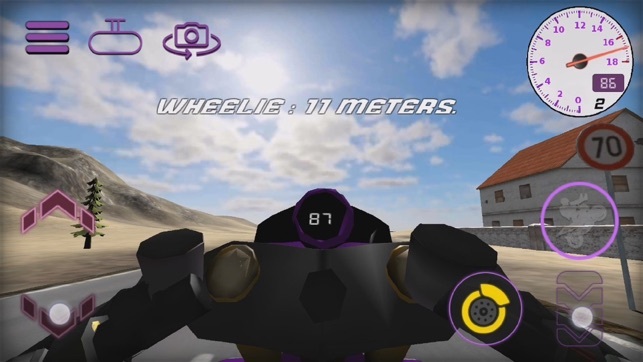 How far can you perform wheelie and stunts with your motorcycle? 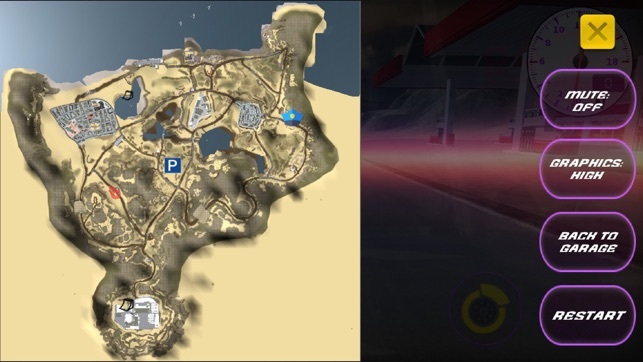 Can you impress everyone as you rampage through the city, desert, or on off road tracks? Play our motorsport game and find out! 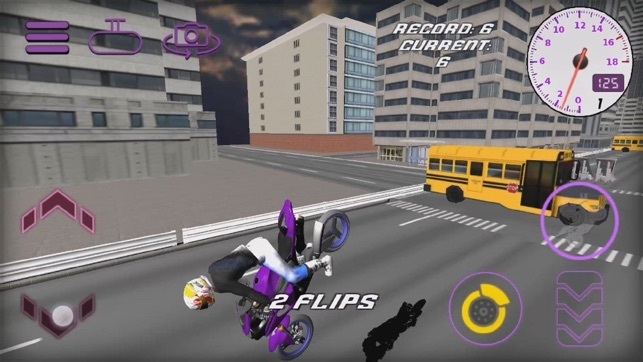 HOW TO PLAY: Tilt your phone to steer your motorcycle to left or right. 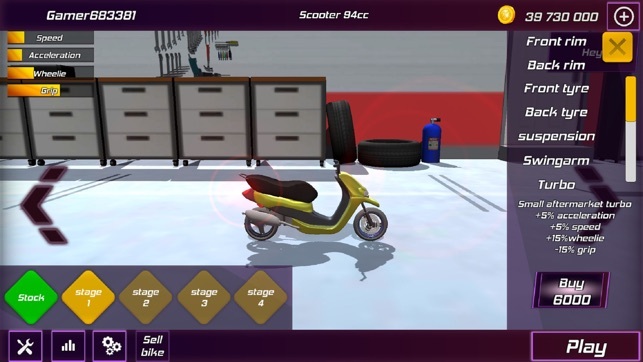 Meanwhile, you can perform drift, wheelie, and stunts with the buttons. For example, you can use your thumb to tap forward and press throttle button to activate drifting mode. Realistic and immersive game graphic & sound. 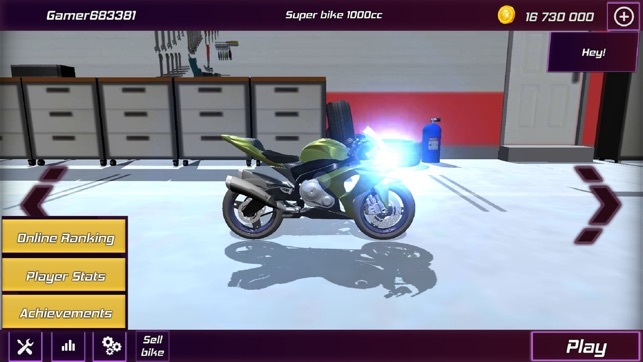 Get coins to unlock more bikes and parts. play from off road to city road. 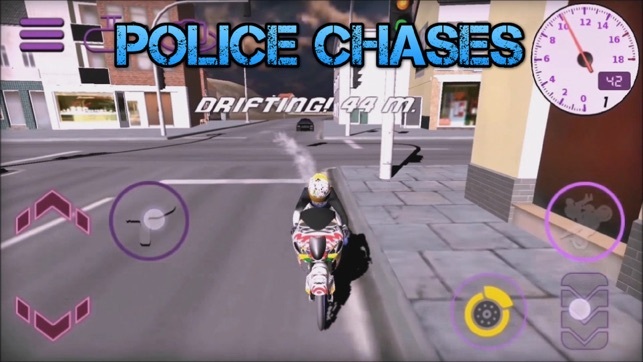 Perform awesome motorcycle stunts on your bikes. Intuitive and response game control. See how you perform compared to other players on Online Leaderboards. this is the game that you should try. Riding a motorbike is definitely more challenging than even the most extreme car driving simulator. especially if you are chased by the police! If you are a gamer who doesn’t back down from a challenge, then this game is perfect for you! The Online Leaderboard will show who’s the best player among the best from around the world. So, if you are ready to take on this challenge, download our formula drift racing game now! Please help us improve our games! Leave us your rating and review.